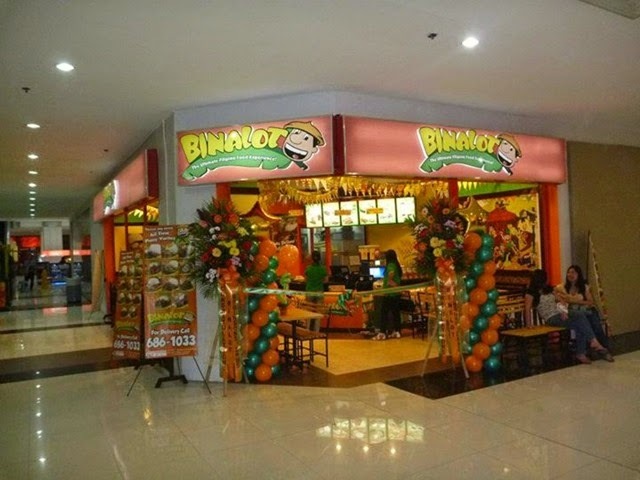 Binalot (www.binalot.com) is one among many companies that practice or observe diversity from the Boardroom, to its Management and to its Franchisees. There are four women out of seven in its Board, there are women leading its operations with Irene Lucas , its COO at the helm of day-to-day activities; three women in Marketing and a woman manager in Business Development. Added to them are the many women cashiers, staff and crew in the stores. 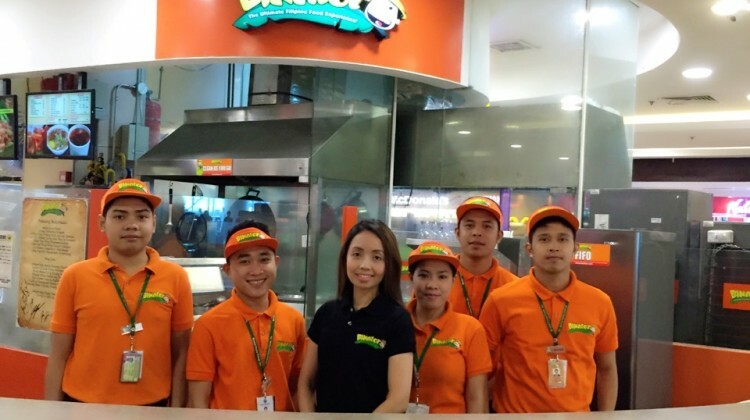 The 18-year old Pinoy fast food company credits gender diversity for its continued success. 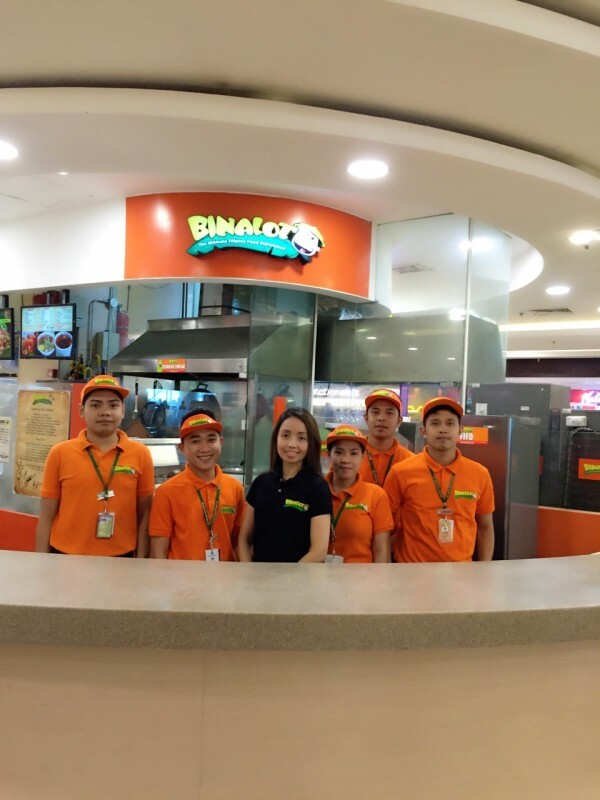 Women in Binalot are also very much present among the franchise partners. 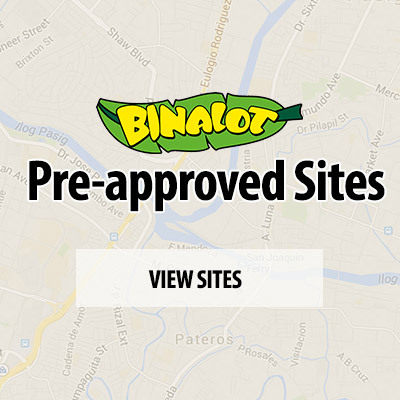 Here we take note of some admirable examples among its business partners. 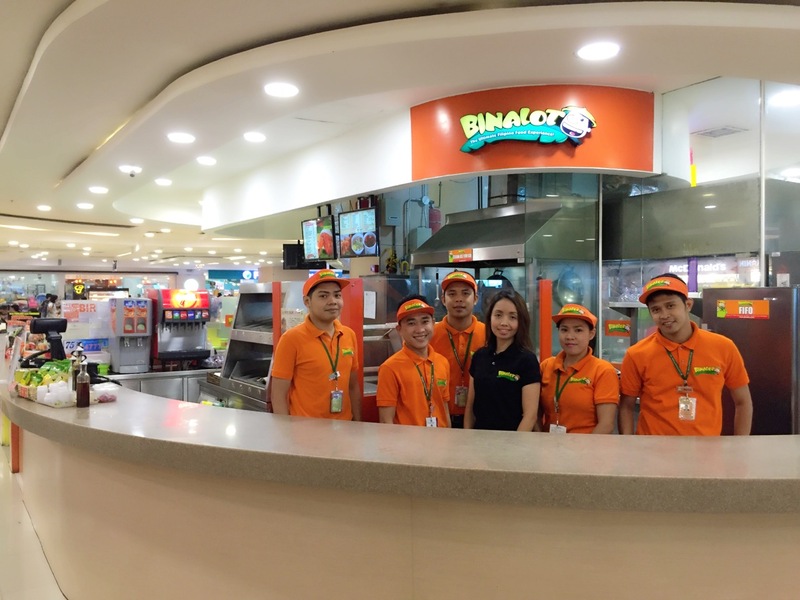 Ami Romualdo, Franchisee in Fisher Mall QC. 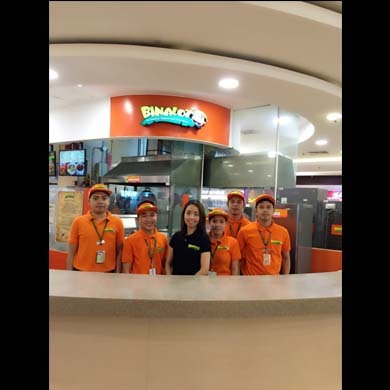 For Ami Romualdo, being a franchisee in Fisher Mall, QC takes her time. But what takes even more time is being a mother of two. 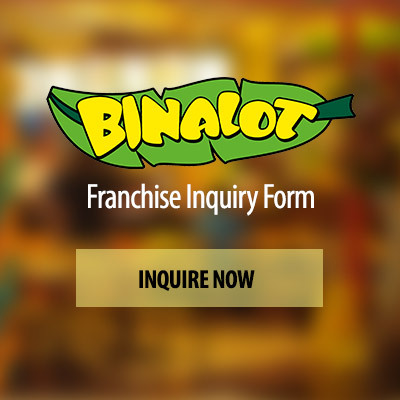 So, a franchise business is actually the best deal for a busy mom like her. She can get very hectic at work but it is comforting to know that she can always turn to professionals and more experienced managers to help her run her store. “It’s also good to have trained staff,” she continues. “At least I do not have to think of everything as all of us got trained in the same way, in the same system,” she declares. Being women’s month, we focus on these women who balance work and family life and salute them for their ability to harmonize home and business activities.